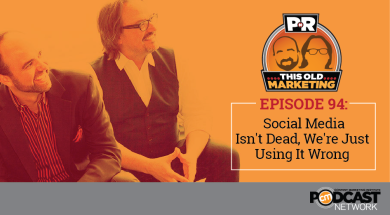 In this week’s episode, Robert and I disagree with an article that claims social media marketing is dead, and we discuss what the problem really is. Next, we applaud an article about the growth of podcasting and share our thoughts on its importance as a content marketing opportunity. Our last news item is an article by me that declares that native advertising is NOT content marketing, something we’ve been saying for some time on this show. Rants and raves include the importance of creating engaging experiences (and what needs to happen internally to support such efforts) and an infographic that includes a seven-step process for effective content marketing, but doesn’t list strategy until step four. We wrap up the show with a #ThisOldMarketing example of the week from White Castle. Can we admit now that social media marketing is dead? (6:44): Josh Bernoff, who co-authored Groundswell, one of the seminal books on social marketing in 2008, now believes it has become almost worthless to brands. He believes that social as a platform is effectively dead, and there’s no way to resurrect it. I believe that social media isn’t the problem; the way brands are using it is. Robert adds that as part of a solid marketing strategy, you must have clear goals for how to employ social channels. We discuss a key question that all brands must ask when planning strategies for social or any other channel. Podcasting embraces a new era of cool (20:58): Thanks to the success of Serial, a product of Chicago Public Media radio and This American Life, podcasting is enjoying new-found popularity. According to this article from Mashable, that’s because podcasts aren’t designed to appeal to the mainstream, but are focused on very specific audiences and niche interests. Even though the technology behind it is now a decade old, Robert and I agree that there are still big opportunities for marketers to build an audience via podcasting. I close our discussion with one must-do for aspiring podcasters. Advertising is not content marketing (27:43): Too many marketers and agency executives erroneously use content marketing and native advertising interchangeably. I shared my opinion on this topic in a recent post on CMI’s blog. Robert summarizes: Paying for the placement of content is advertising; content marketing is about building an audience with content of value. Robert and I agree this distinction is often lost in larger companies, where the people who handle content marketing and the media budget for ads may not even be talking to each other. This Old Marketing is sponsored by StudioD, a division of Demand Media. 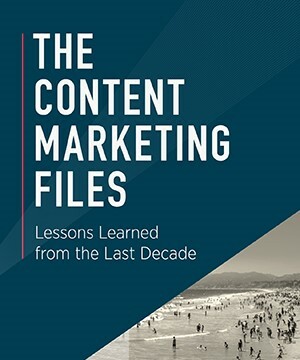 In The Content Marketing Files: Lessons Learned from the Last Decade, you’ll learn the ins and outs of content strategy, creation, and distribution. You’ll find over a decade of data and thought leader tips to help you nail your strategy, track ROI and publish content that resonates with your target audiences. Download this guide now at bit.ly/studiod-cmfiles. Robert’s rave: Robert is pleased with two articles about experiences, a topic that is near and dear to his heart. This article from Ad Age explains why consumers – especially millennials – prefer experiences over things. Another article from CommPRO offers a similar take, but includes advice on how to create memorable experiences for customers. Both articles offer decent advice, but something is missing from them, and Robert shares what that critical ingredient is. Joe’s rant: Social Media Today recently published an infographic, which shows how and where brands are placing their content marketing budgets. It contains a seven-step process to guide you to invest in effective content marketing. The first three steps involve writers; Step 4 is to invest in an effective strategy. Here’s the problem: Until we develop a content marketing strategy, how do we know if we need to hire writers? Many brands begin creating content without first having a strategy in place – over 50%, according to the last CMI survey. 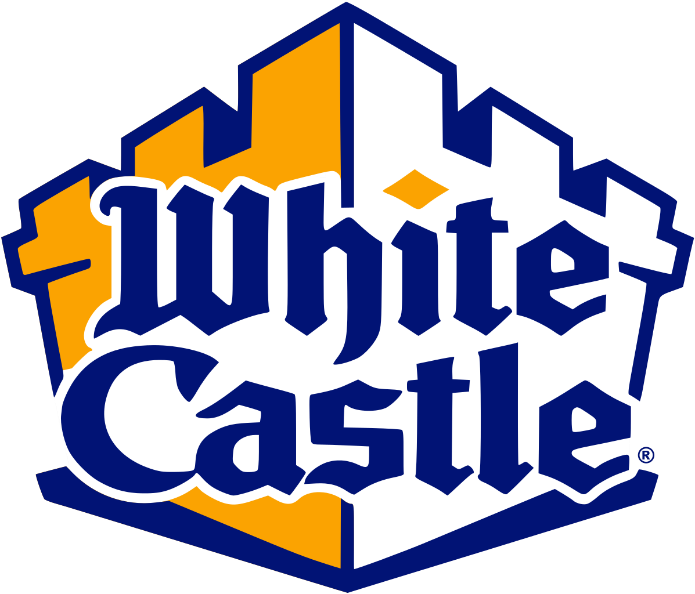 White Castle: White Castle is a hamburger franchise founded in Wichita, Kansas in 1921. At that time, Americans were hesitant to eat ground beef. Upton Sinclair had just published The Jungle, a novel about poor sanitation practices in the meat packing industry. This restaurant was created with the goal of changing the public’s perception of the cleanliness of the industry. Accordingly, they outfitted the first restaurant with a lot of crystal white porcelain and stainless steel; employees were attired in spotless uniforms. White Castle began publishing an internal magazine called The Hot Hamburger in 1925. Its editorial mission was to get employees excited about White Castle’s unique approach. Most of the content was contributed by employees. Articles covered what was working and what was not in the company’s stores. It was published quarterly until the 1980s. At that time, it was renamed The Slider Times; it has since been converted to a digital format and is still published today. In addition, the company now operates White Castle University, where all store managers get to meet, learn the company’s methodology and become part of its extended family. This is an excellent example of internal content marketing to activate an employee base.